Watch your step! 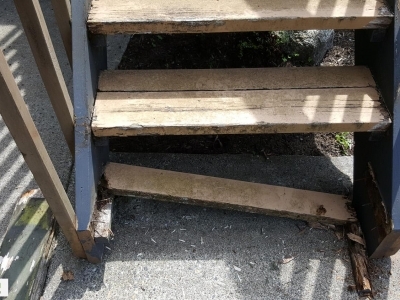 Failing or otherwise problematic stairs can be a serious hazard. 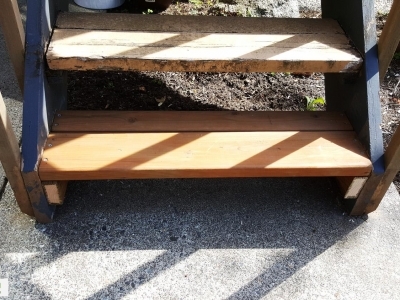 Let us fix those steps for you and make them look great in the process!